Welcome To Pastech Computer, L.L.C. 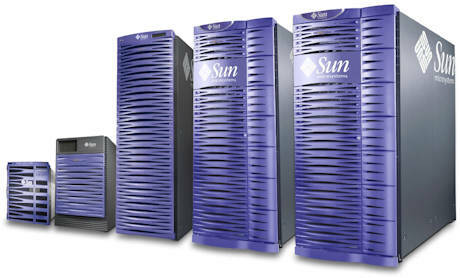 Specializing in refurbished Sun Microsystems, Hewlett Packardand Silicon Graphics Servers, Workstations and Peripherals. If you're looking to buy or sell new or used hardware, servers or other computer systems, we have the solutions that can take your business exactly where you want it to go. You don't have to spend more than you want to. You don't have to buy more than you need. In fact, you don't have to purchase anything at all—our rent or lease programs give you the option! 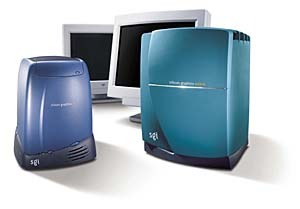 Sun Microsystems, Sun, SPARC, SGI, Silicon Graphics, Inc. are all registered trademarks.